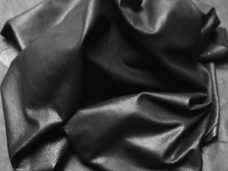 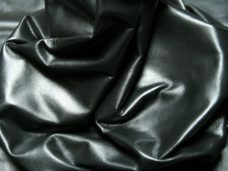 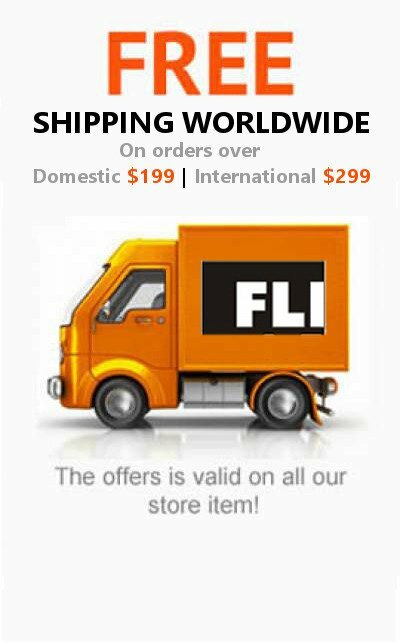 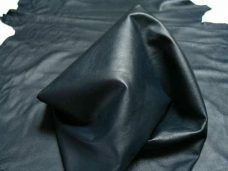 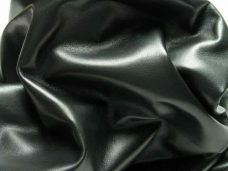 Discount Leather Hides Online: Standard Medium Selection Black. 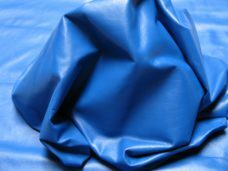 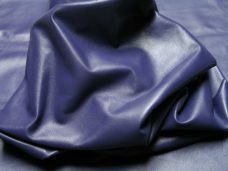 Discount Leather Hides Online: Standard Electric Blue. 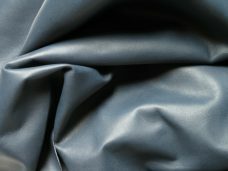 Discount Leather Hides Online: Standard Navy Blue. 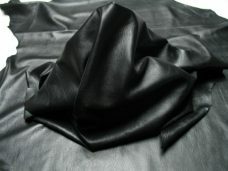 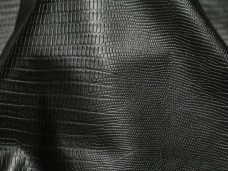 Authentic leather Hides: Ultra Thin/Soft Crush Black. 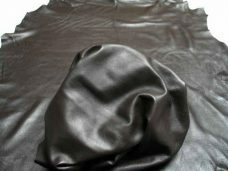 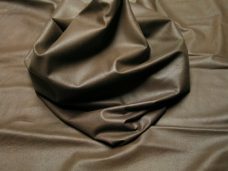 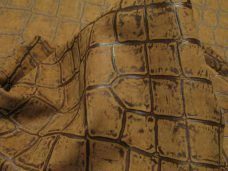 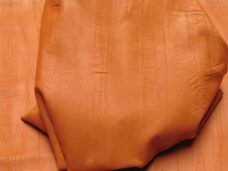 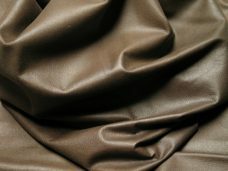 Discount Leather Hides Online: Standard Dark Brown. 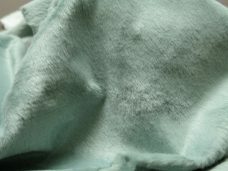 Sheepskins hides online: Standard Beige. 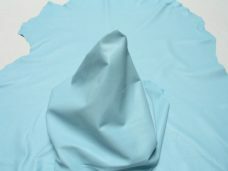 Sheepskin for GARMENTS: Standard Baby Blue. 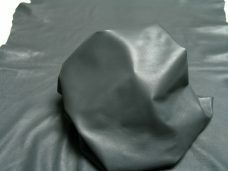 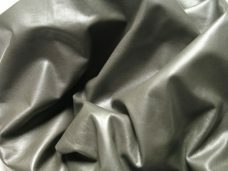 Best Lambskin Manufacturer: Standard Grey. 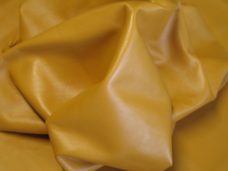 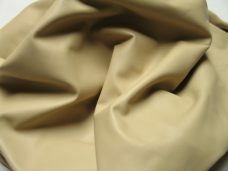 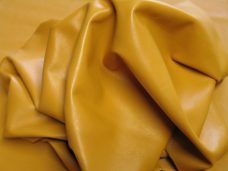 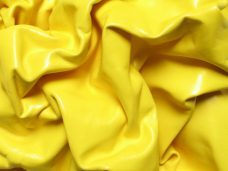 Best Price Leather SUPPLIER: Standard Ultra Premium Hollywood Yellow. 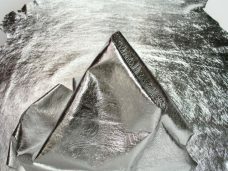 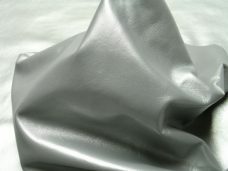 Producer of Italian Lambskin: Standard Silver. 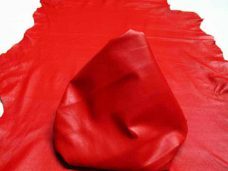 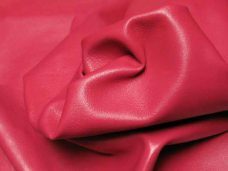 Leather hides Wholesaler: Standard Fuchsia. 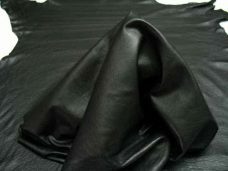 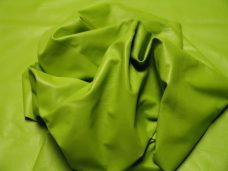 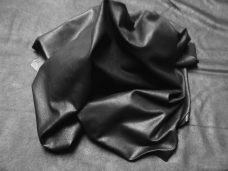 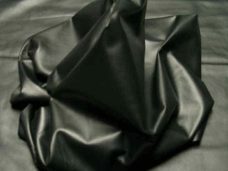 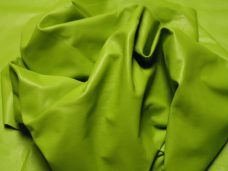 Garment Leather hides: Ultra Thin/Soft Mimosa Black. 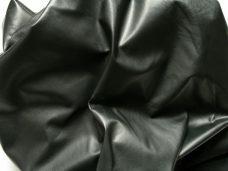 Garment leather Lambskin Hides: Standard Ultra PREMIUM Thin/Soft, PUMA Black. 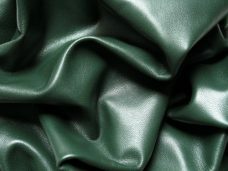 Accessories Lambskin leather hide: Mimosa Olive/Grey. 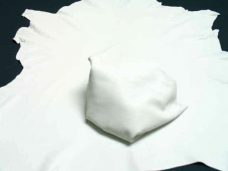 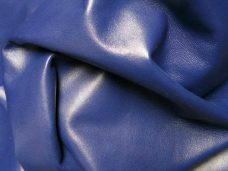 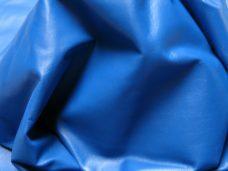 Garment leather Lambskin Hides: Ultra PREMIUM Thin/Soft Royal Blue. 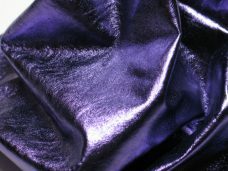 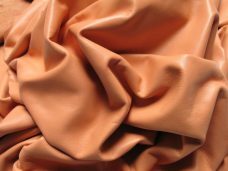 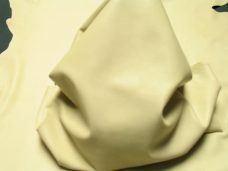 Leather Supply Lambskin Hides: Ultra PREMIUM Thin/Soft Purple.